The federal government plans to significantly increase the amount of marijuana it manufactures for research. 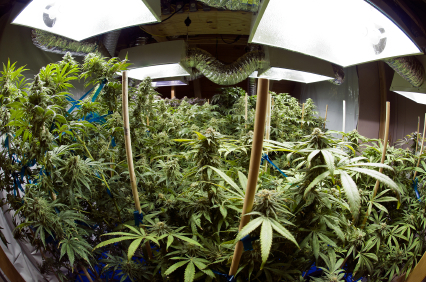 The U.S. News reports that the DEA increased production from 46.3 pounds to 1,433 pounds. Before making the decision, the DEA sought public comment and received one remark in favor of the production increase. The DEA didn’t approve enough marijuana for research last year, the U.S. News reported. Posted: 8/27/14 at 9:37 AM under News Story.